December 5 - December 8, Miami Beach, Florida. The UNTITLED Fair returns for the second year with a VIP preview of its 94 exhibitors hosted by performance artist Marina Abramovic. The preview will benefit the Marina Abramovic Institute as well as the Elton John AIDS Foundation. 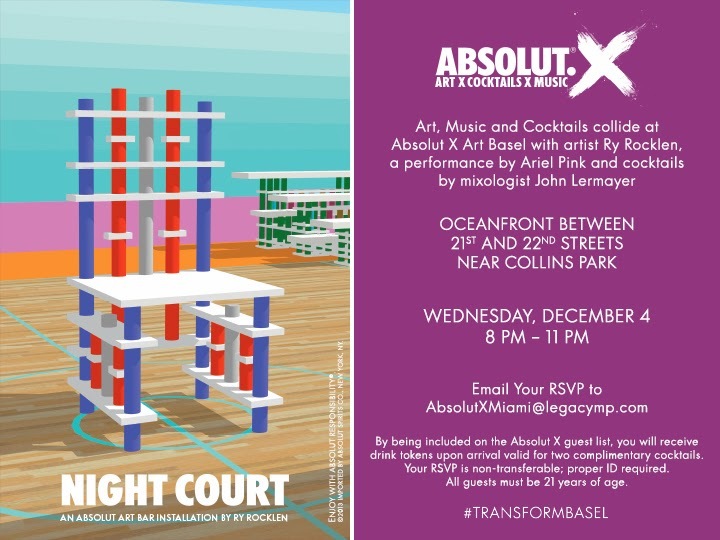 Benetton’s Art Basel #WITHYOU event with artist Trey Speegle and Art Conductor rocks SoBe. 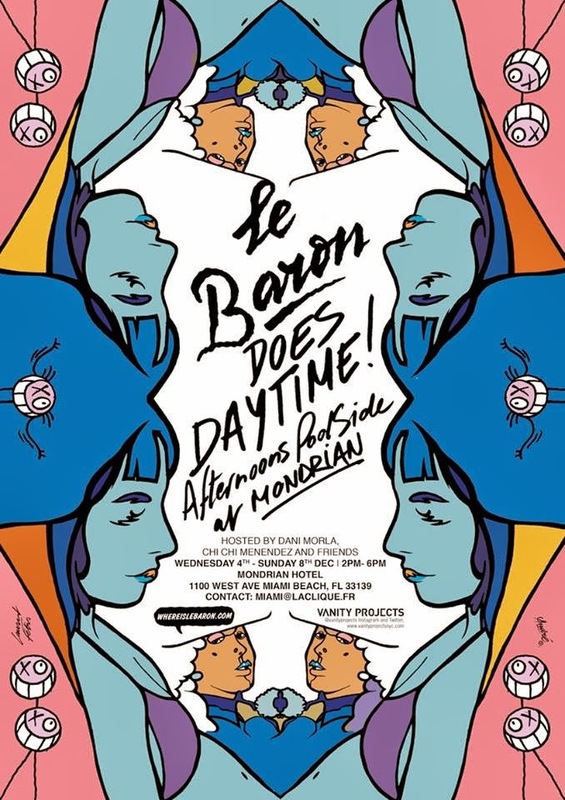 From 7 p.m. to 9 p.m., expect a night of interactive art and creative cocktailing at BENETTON South Beach! RSVP: Benetton@taraink.com. Benetton, 670 Collins Avenue, Miami Beach. One of the original "concept" retail stores, Colette, is coming to Art Basel for a week-long pop-up collaboration with Miami's Alchemist shop at 1111 Lincoln Road. Since 1997, the Parisian store has attracted shoppers from around the world with their mix of high-fashion, streetwear, CDs, magazines, and more. The "Colette Art Drive-Thru at Alchemist" will be open from December 2nd to the 8th. 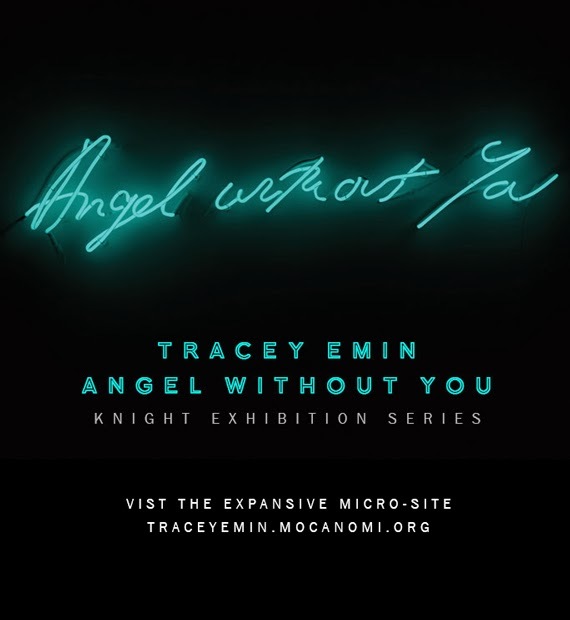 Preview Tracy Emin's "Angel Without You" show featuring her neon works at the Vanity Fair International Party taking place at the MOCA Miami. The Sense Beach House Hotel for "The Art of Barbie" — a cool collection of Harris' Barbie photography (pictured here). Harris will host and present 20 of her favorite photographs she's taken of America's Sweetheart. Pink cocktails and playful nibbles will flow all afternoon. Party takes place on Tuesday, Dec. 3rd from 2 p.m. to 5 p.m. and exhibition runs weeklong at The Local House. The Sense Beach House Hotel, 400 Ocean Drive, Miami Beach. ShopBAZAAR, the revolutionary content-to-commerce venture by Harper’s BAZAAR, will return to Art Basel this year, following its Miami debut in 2012. ShopBAZAAR will pop-up December 3-5, 2013 at the exclusive Soho Beach House for a series of public and private shopping experiences. Designed to bring merchandise from the magazine to shoppers in real-time, the ShopBAZAAR pop-up will allow guests to purchase must-have fashions and acquire them immediately, creating the ultimate instant gratification. The retail pop-up will include designer brands like MICHELE Watches, John Hardy and more. The shop will also offer items exclusively sold at ShopBAZAAR, such as limited-edition Jennifer Fisher ‘apostrophe’ earrings, with sales of the earrings benefiting Free Arts, and specially designed MCM handbags by artists Craig & Karl. Shoppers can power up at the Gevalia coffee station, relax at the beauty bars with Givenchy and Acqua di Parma, and hydrate with Elie Saab for Evian bottled water. The ShopBAZAAR.com pop-up will be open to the public on Tuesday, Dec. 3 from 1:30 p.m.–6 p.m.; Wednesday, Dec. 4 & Thursday, Dec. 5 from 11 a.m.–6 p.m.
On December 4th Dom Perignon and Jeff Koons will throw a party with Roger Dubois hosted by Gerard Butler. The following night, Dom Perignon will throw another party celebrating Koons' sculpture hosted by Vito Schnabel, Alex Dellal, and Stavros Niarchos. Zoe Kravitz and DJ Ruckus will provide the music. ELLE DECOR returns to Art Basel in Miami Beach with its acclaimed ELLE DECOR Modern Life Concept House. ELLE DECOR will pair top designers, selected by the magazine’s editorial team, with prominent lifestyle brands to transform an expansive tropical-modern, waterfront estate on Miami Beach’s exclusive Sunset Island II. The ELLE DECOR Modern Life Concept House will be open to the public while also serving as a venue for a series of private events. Proceeds from the showhouse will benefit Sylvester Comprehensive Cancer Center at the University of Miami Miller School of Medicine. Access to the ELLE DECOR Modern Life Concept House will be available for $35 per person. Official hours for the public are as follows: Wednesday, Dec. 4 through Sunday, Dec. 8 from 10 a.m. to 3 p.m.
Alexandria (Ally) Hilfiger will be appearing at the courtyard of Riviera South Beach for an exhibit of her latest work. The media preview will be held on December 4th, followed by a cocktail reception the evening of December 5th. Both events will be invite-only. Appropriating the acronym for English as a Second Language, Piotr Uklański’s upcoming exhibition at the Bass Museum of Art will be titled ESL. As Uklański embraces this acronym as a descriptive signifier of his own status as an immigrant not fully integrated into American society, this title also points to his unconventional conceptual and aesthetic art practice, an oeuvre that suggests irreverence towards mainstream art. His exhibition will showcase a precise but eclectic selection of works from his wide-ranging practice, which includes sculpture, painting, photography, performance, and film. Combined with selections from the collection of the Bass Museum of Art, Uklański’s works will address issues related to his ESL status—whether through their outsider relationship to American pop culture, their aspirations over the fabled American Dream, or through Americanized references to Polish history and art. Piotr Uklański: ESL will be on view during Art Basel Miami Beach 2013 with a VIP reception on December 4, 2013 from 9 p.m. to midnight. Special museum hours will be: Thursday, December 5 through Monday, December 8 from 10 a.m. to 5 p.m. and regular museum hours thereafter. The exhibition runs through March 16, 2014. Though it's still unofficial, David Lynch's Silencio club is set to return to Art Basel Miami with a one-night pop-up. Pharrell Williams is rumored to host the event. DuJour's Jason Binn will kick off Art Basel with a party co-hosted by Dee and Tommy Hilfiger and Tony Shafrazi. 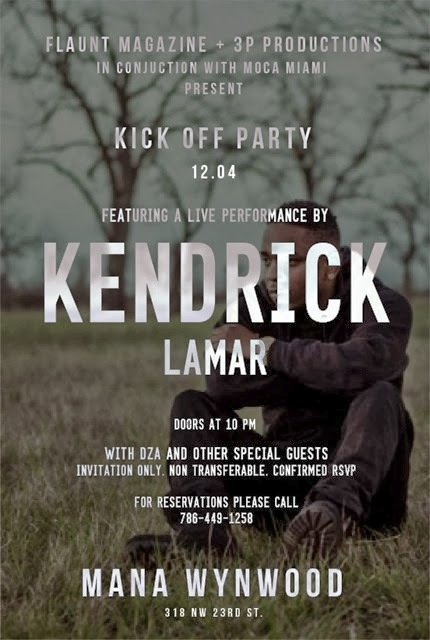 The event will honor artist Marc Quinn, and Atlanta de Cadanet will be DJing. There's a premiere of Daniel Arsham's film "Future Relic 01" and the release of his limited edition object, "Mobile Phone," at The Webster (1220 Collins Avenue, Miami Beach) on December 5th. RSVP required. The Miami Street Photography Festival brings you the best of contemporary Street Photography from around the world. The international photo exhibit will showcase the best images from emerging street photographers worldwide and will take place in Miami's acclaimed Wynwood Arts District during the height of Art Basel, the premier art event in Miami. Last year, MSPF was featured in Harpers Bazaar Hot List of events to see during Art Basel. Other scheduled events include: Workshops and evening Lectures with master photographers Bruce Gilden, Constantine Manos, Alex and Rebecca Webb and Maggie Steber. Photowalks by Leica Academie, where participants can practice their photography in the streets of Miami, and portfolio reviews by professionals are also scheduled. The fair runs from Thursday, December 5th until Sunday, December 8th. Presented by Flaunt and 3P Productions. Mana Wynwood Production Village, 318 NW 23rd Street, Miami. 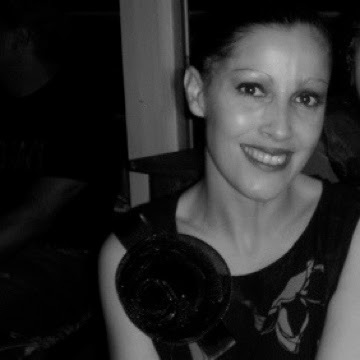 Hosted by Dani Morla, Chi Chi Menendez and friends. Mondrian South Beach poolside, 1100 West Ave., Miami Beach. 2-6 p.m. By invitation only. Gale Rooftop, 1690 Collins Ave, Miami Beach; 305-673-0199. 7 p.m.-midnight. Invite only. With Soul Clap, No Regular Play (Live), Tanner Ross, Nick Monaco, and Navid Izadi (Live). Trade, 1439 Washington Ave., Miami Beach; 305-535-1111. Tickets via residentadvisor.com. Featuring surprise guests. Del Toro Headquarters at the Wynwood Building, 2750 NW Third Ave., Miami. Sensei Drooids. Presented by Gallery Sensei and NADA. 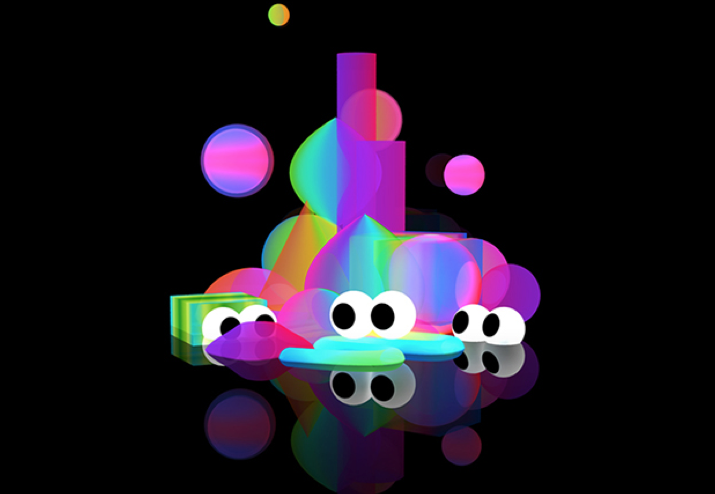 With Drooids + Merkx & Gwynne (Live), Neon Kobra, Nelleke and special guest. Sandbar, 6752 Collins Ave., Miami Beach; 305-865-1752. Doors at 10 p.m. Free, no RSVP required. nadawave.com. With the Black Lips. The Shore Club, 1901 Collins Ave., Miami Beach. 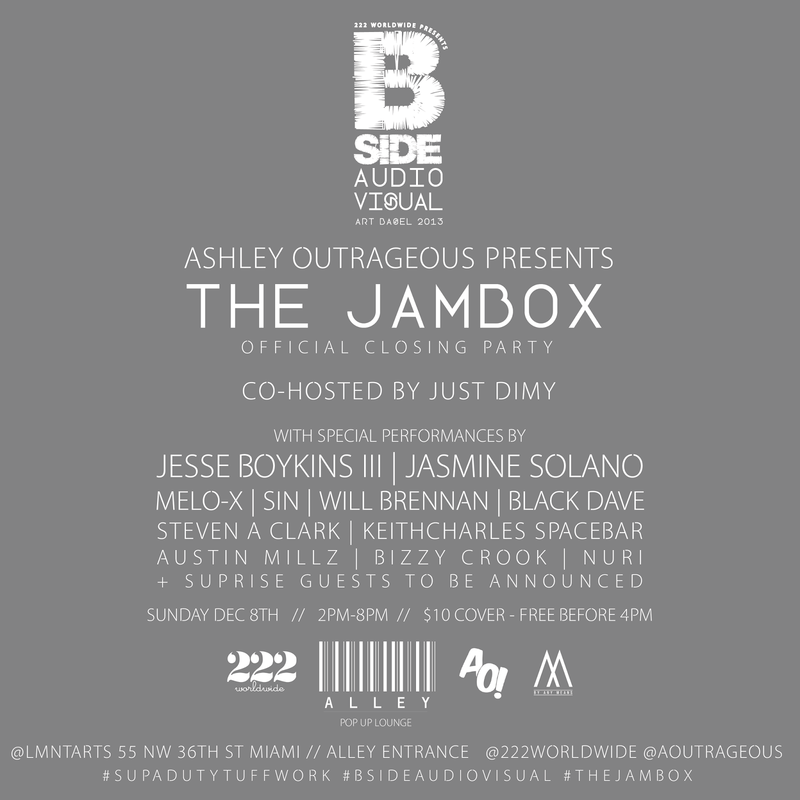 Doors at 8 p.m. Free with RSVP at juxtapoz.com. Presented by Pitchfork. With Gesaffelstein, Jacques Greene, and L-Vis 1990. Wynwood Cigar Factory, 101 NW 24th St., Miami. Doors at 9 p.m. Free with RSVP to friends@1msqft.com. Absolut Art Bar, Collins Park, between 21st and 22nd Streets, Miami Beach. midnight-2 a.m. absolutx.com. MVM Miami announces a series of collaborations and events uniting art, design and fashion. Melissa Mosheim, MVM Miami Owner and professional stylist, has invited fashionable friends, Michael Moshi, Heather Goldberg, Ronny Kobo and Lacey Ryan to take over her intimate, industrially designed boutique in each of their own signature styles. Event will be open to the public Thursday, Dec. 5 through Sunday, Dec. 8 from 11 a.m. to 6 p.m. To RSVP, email shannon@carmapr.com and specify the your name, number of guests and event date. MVM Miami, 175 NW 23rd Street Miami. The Mondrian South Beach (1100 West Avenue, South Beach), Paul Kasmin Gallery and PAPER Magazine -- hey, that's us -- are hosting a reception for one of our all-time-faves, Friends With You, on Thursday, December 5th, 2 to 8 p.m., poolside at the hotel. They're doing an installation called "Somewhere Over the Rainbow" that promises a "colorful experience meant to transport the viewer into an enhanced state of happiness and self-healing." We'll be arriving at 4:20, of course. If you can't make it on the 5th, stop by Saturday between 11 a.m. and 2 p.m. for a yoga session with Grey Area, Lululemon and Morgans. 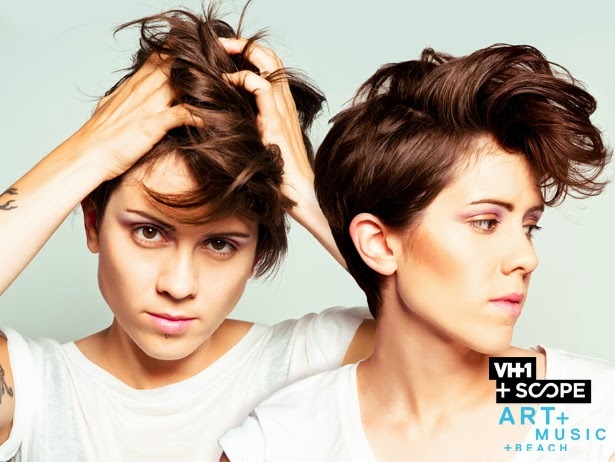 VH1 and SCOPE team up to host a Basel party featuring a special performance by Tegan & Sara, with opening sets by Brendan Fallis and DJ Cassidy. Come join Stephen Gamson as he celebrates his Grand Opening Cocktail Reception at his studio in Downtown Miami. There will be an open bar and hors d' oeuvres as well as celebrities in attendance. This event takes place on Friday, December 6th from 6-10 p.m. Sponsored by Bombay Sapphire, Tsars Vodka, Mr. Yum, NOHO Gold & Warren Henry Automotive Group. Event is free but RSVP is required. For one week, Dutch artists and the biggest names in street art: The London Police, Niels 'Shoe' Meulman and Hass & Hahn - Favela/Philly painting will be transforming an empty 12,000 square foot lot at 250 NW 24th street into a garden of murals. The lot of 250 NW 24th street is empty now, but will soon be the home of a new 11-unit live/work space and the first development to break ground in the popular community since 2006. The motivation behind 250 Wynwood is “to create a neighborhood so people can keep creating and growing” a fitting mantra for this inaugural event that showcases international cultural involvement and collaboration. The mural installation begins November 28 and ends with a celebration on December 6, 2013 at 7:00 p.m. Mansion, 1235 Washington Ave, Miami Beach; 786-735-3344. Tickets $20 via wantickets.com. Hosted by Voss Foundation. Featuring the Misshapes. WET at the W South Beach, 2201 Collins Ave. Miami Beach. Doors 8 p.m. Tickets via art4water.org. With M.A.N.D.E.A.R. (M.A.N.D.Y. and Matthew Dear) and Bob Moses (Live). Treehouse, 323 23rd St., Miami Beach; 305-674-4478. Tickets $15 via wantickets.com. Presented by MISHKANYC, Secret Celluloid Society, Car2Go Miami, and Secret Walls. Live Secret Walls art battle between L'amour Supreme and Skinner. Blue Starlite Drive-In Miami, 70 NW 29th St., Miami. Tickets via bluestarlitemiami.com. Expect Fashion Blogger mayhem over at the Mondrian South Beach as international celebrity fashion blogger Chiara Ferragni of The Blonde Salad (pictured here) hosts a cocktail party in celebration of Art Basel honoring artist/designer Lauren Moshi from 9 p.m. to 11 p.m.
With SBTRKT (DJ set), Chance the Rapper, Been Trill, Travi$ Scott. Grand Central Park, 700 N. Miami Ave., Miami. All ages. Tickets via baselcastle.com. Presented by Red Bull Music Academy. Off Basel Private Location, near 295 NW 23rd St., Miami. 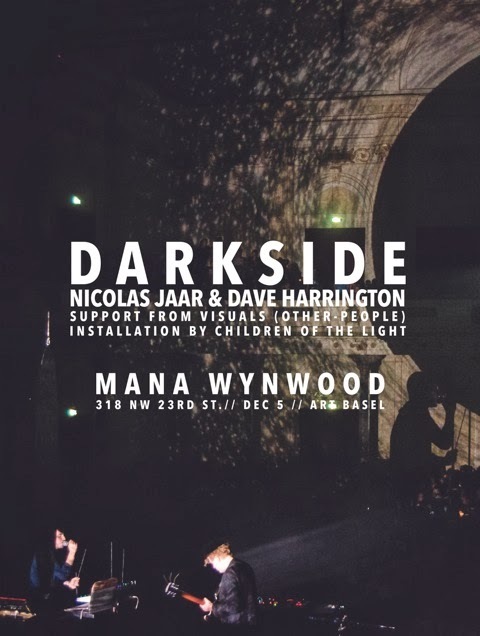 Tickets $20 via residentadvisor.net. Bardot, 3456 North Miami, Miami; 305-576-5570. 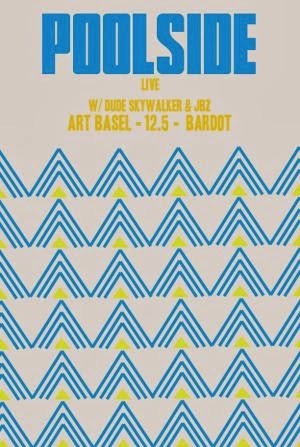 Tickets $20 via bardotmiami.com. Featuring photography by Ben Watts, music by Timo Weiland and Alan Eckstein. The Freehand, 2727 Indian Creek Dr., Miami Beach. 2-6 p.m. Free with RSVP to events.miami@thefreehand.com. 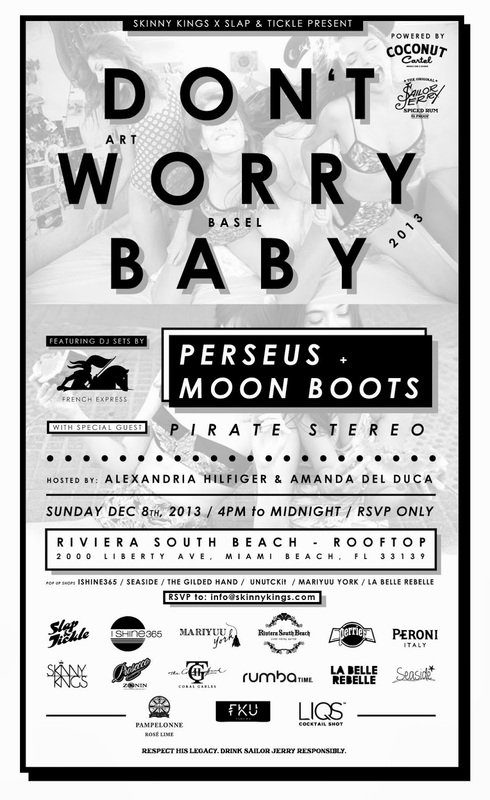 This will be the closing party for ART BASEL like it's every year! With Audiofly, Ali (Tiefschwarz), George Fitzgerald, Lee Curtiss, and Sonja Moonear. Treehouse, 323 23rd St., Miami Beach; 305-674-4478. Tickets $15 via wantickets.com. See you around the MAGIC CITY! I will be with my camera almost everywhere! 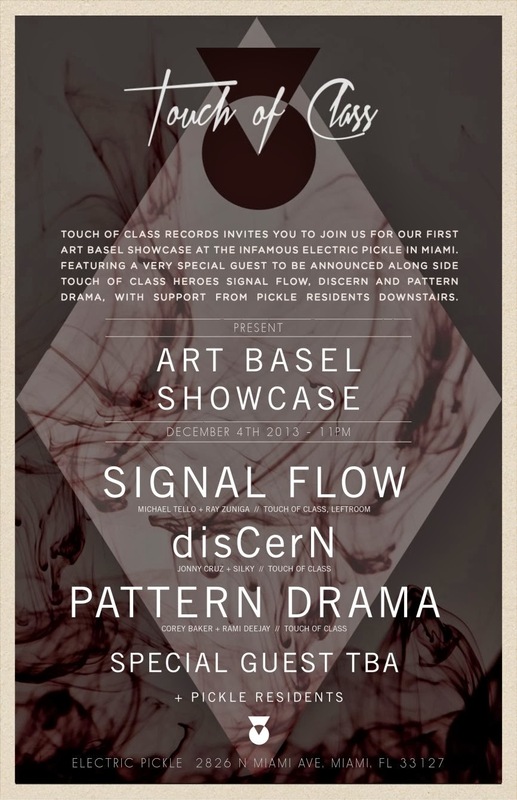 Best Art Basel guide 2013!